India is a country full of places perfect for every kind of outing. There are certain places you shouldn’t miss for the world in this magnificent country. One of them is the city of temples – Rameshwaram. 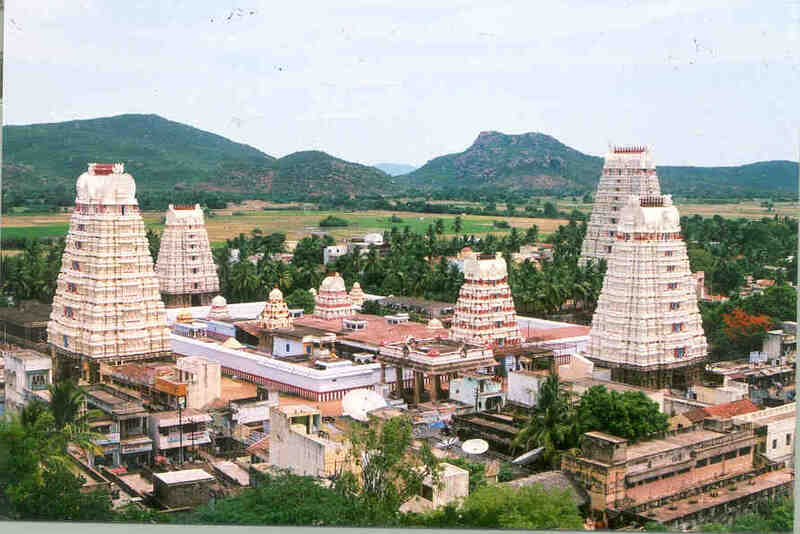 Located in Tamil Nadu, it is a small town with a picturesque view to please your eyes and calm your senses and world famous temples to satisfy your spiritual quest. It is indeed a treat to the mind, body and the soul. Though you can visit rameshwaram anytime of the year (as many people do), the best time to visit Rameshwaram is the period from autumn to spring. Travel is what takes you away from the daily chores of your life. It relieves your mind off all the tension and rejuvenates you to face life even better. Travelling is the best leisure. It helps you connect with the outside world, the nature and your family – interaction with whom decreases a lot due to work pressure and career issues. Everyone wants to go out and bond with their family and friends, and when you get a considerable leave, plan a relaxing vacation with your friends. And Rameshwaram being one of the most famous destinations for pilgrims in India is an ideal place for a family getaway. Rameshwaram is known to have a dry tropical climate with average rainfall. The climate here is not too harsh at any time of the year. This place is generally warm during the day but is very pleasant in the evenings and the nights except for in the summer season when it is quite sultry. Being near the sea, the pleasant cool winds from the sea is extremely refreshing and that is exactly what the people visiting the place are looking forward to. October to February is probably the best time to go this place. It has the best weather during this season. It is in this time of the year that you will make the most of this place. It is the peak season for tourist visits. Temperature at this time falls to 17 degree Celsius. It is neither too hot nor too cold. Stand on Pamban Beach, during this time and you will experience bliss. It is the best time to visit this peaceful place in Tamil Nadu. Relish the tranquility and make the best of this weather. March also has a very pleasant weather. The days are warm but the evenings are quite pleasant and you will enjoy yourself by the beach. The month of April and the following months are very hot and humid and it is best to avoid the place during this time. In the months of July & September, the rainfall in the region attracts a lot of nature lovers to this town to explore this beautiful coastal town. So plan a holiday to Rameshwaram and enjoy its beauty in the correct time. This is a place where kids will enjoy as much as aged people. It is a place, which lift your mood and re-energies you to get back to the daily chores of life.